Our After School clubs provide a safe and supervised space for children of elementary and middle school ages to make new friends, explore the outdoors, and learn something new about the world around us. 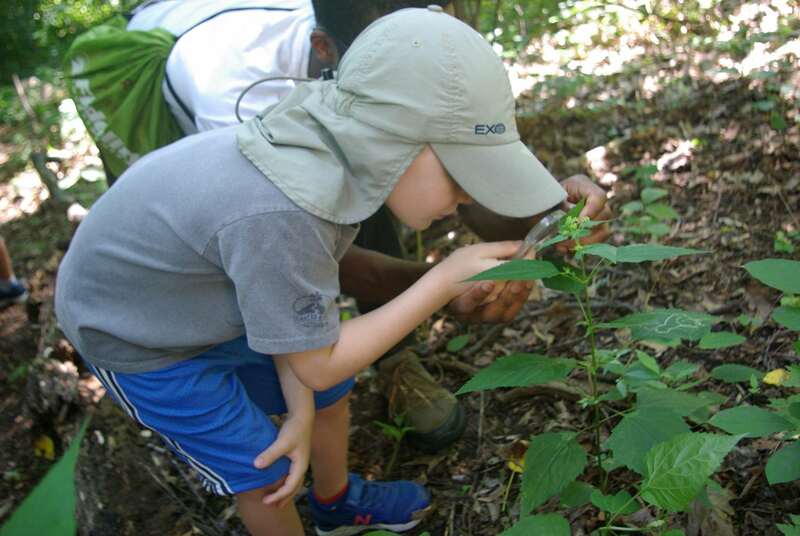 1st and 2nd graders meet after school for an hour of hands-on nature discovery through guided walks, scientific experiments, and woodlands discovery. Most of the class will take place outside. Please be sure your child dresses for the weather. Pre-registration, health forms and membership are required.